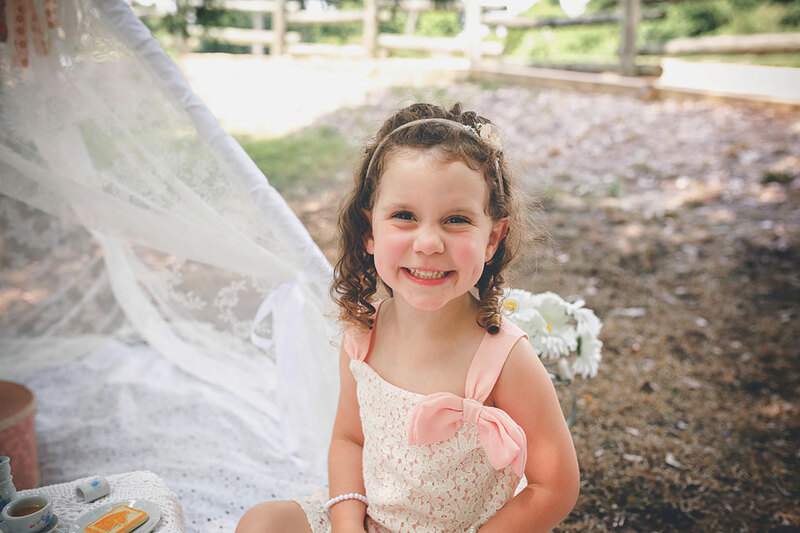 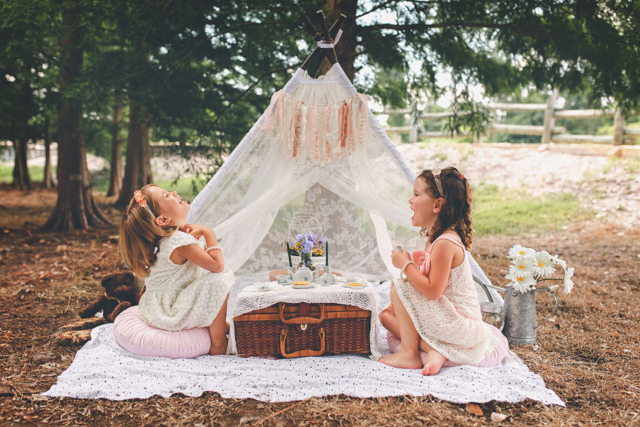 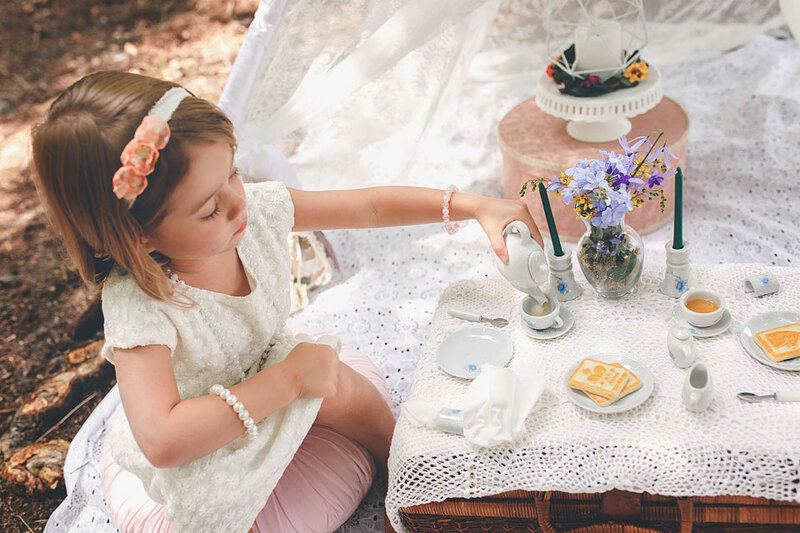 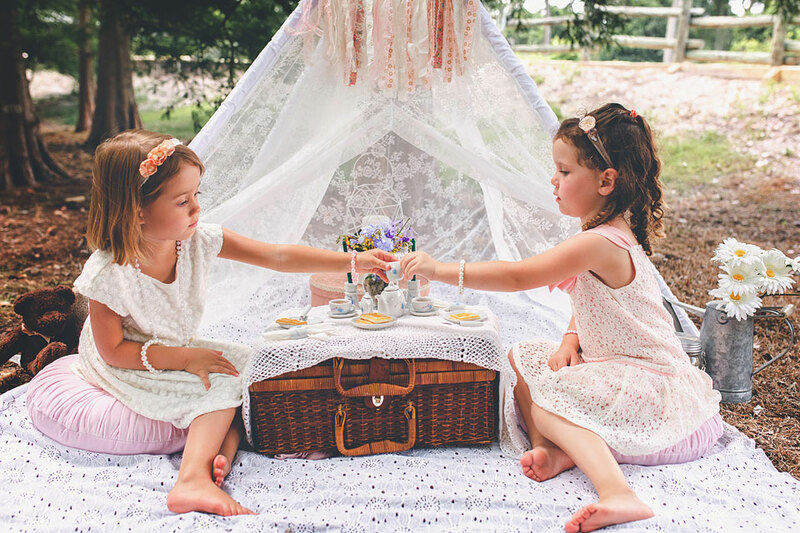 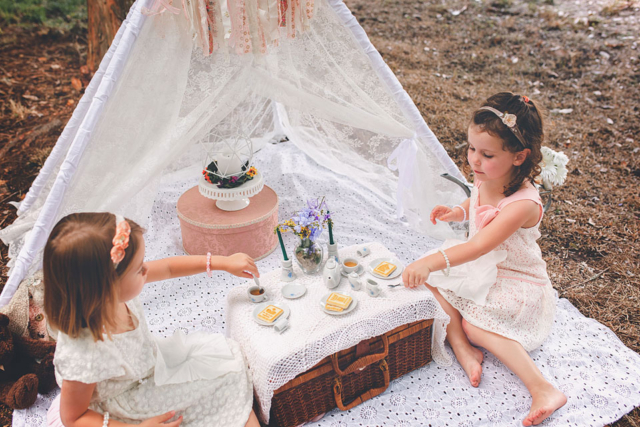 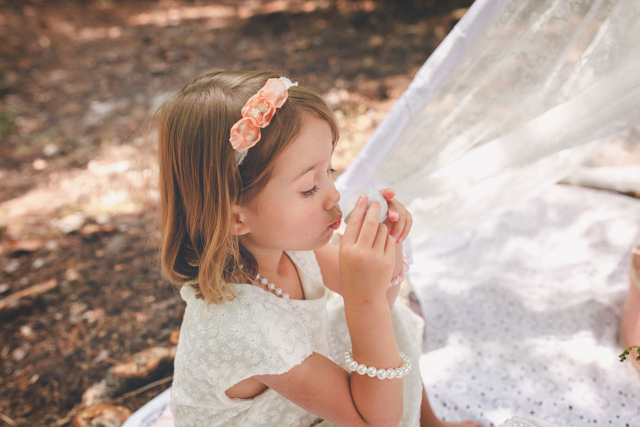 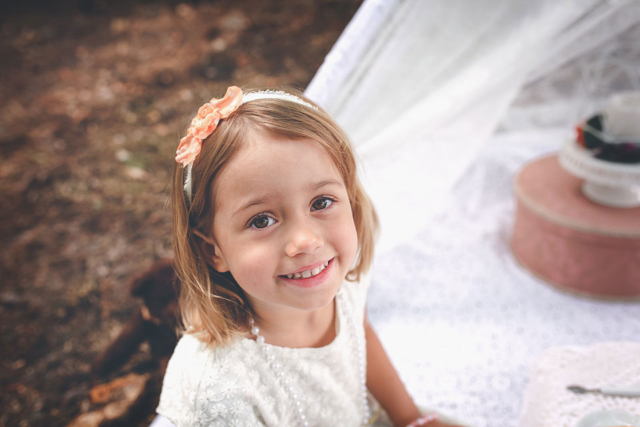 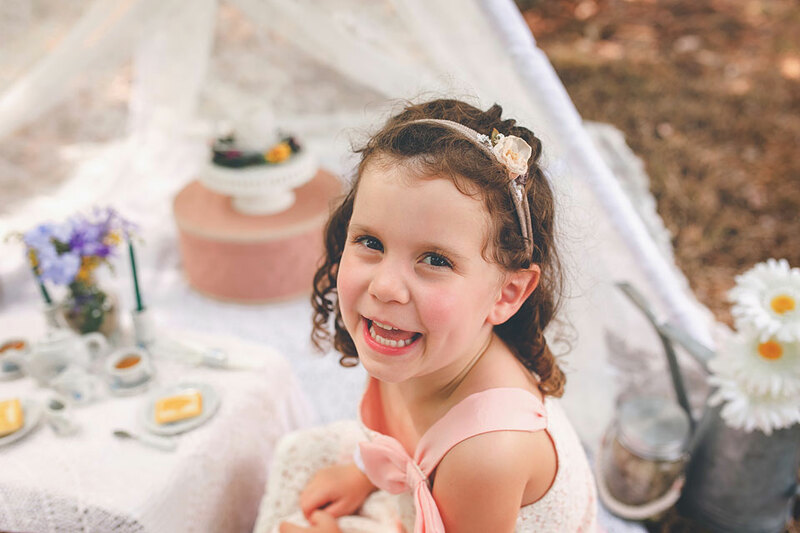 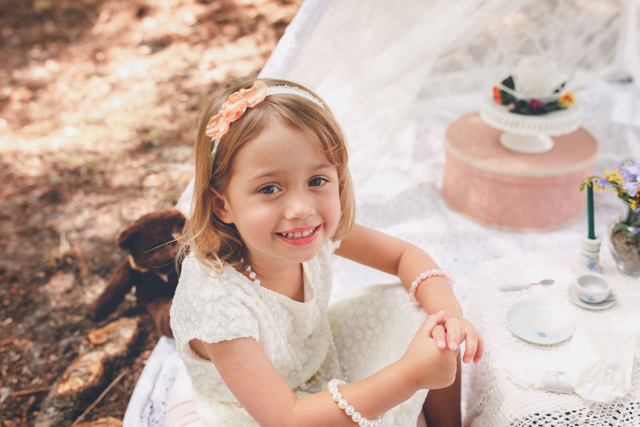 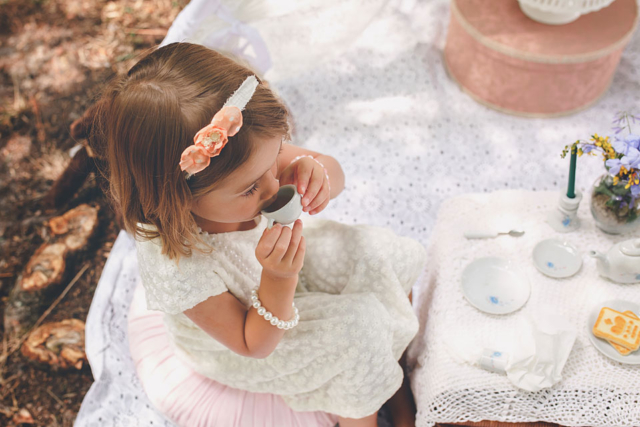 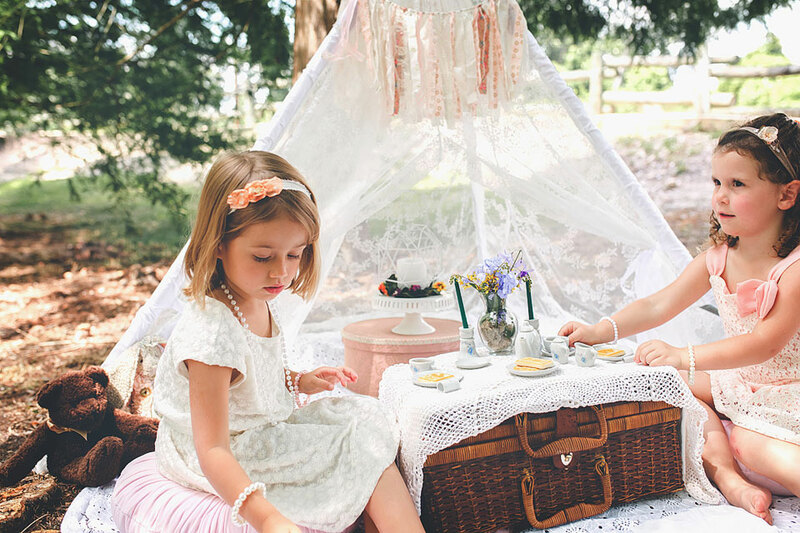 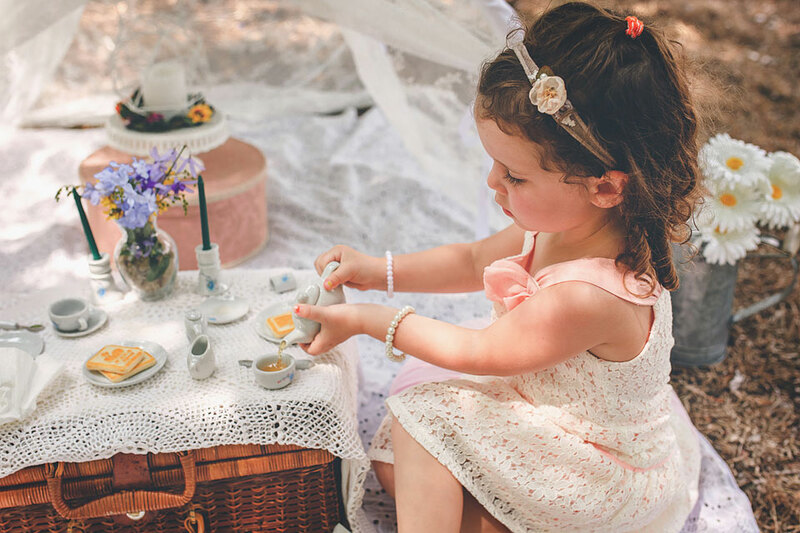 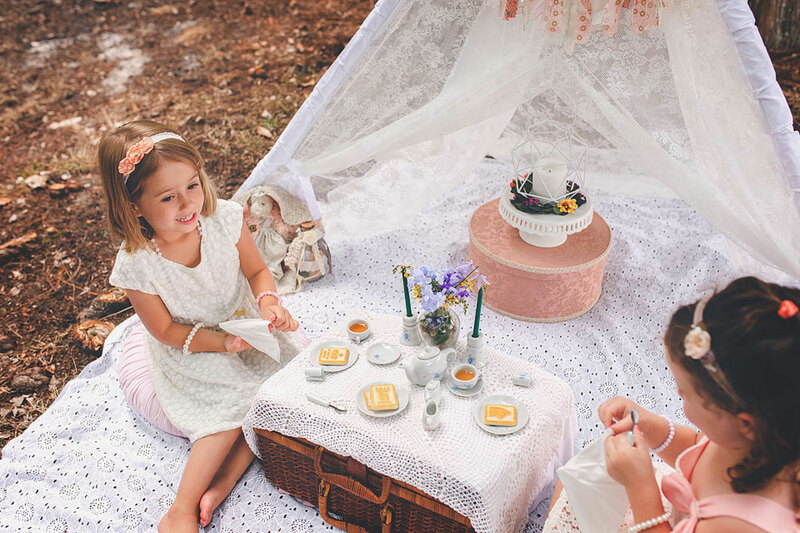 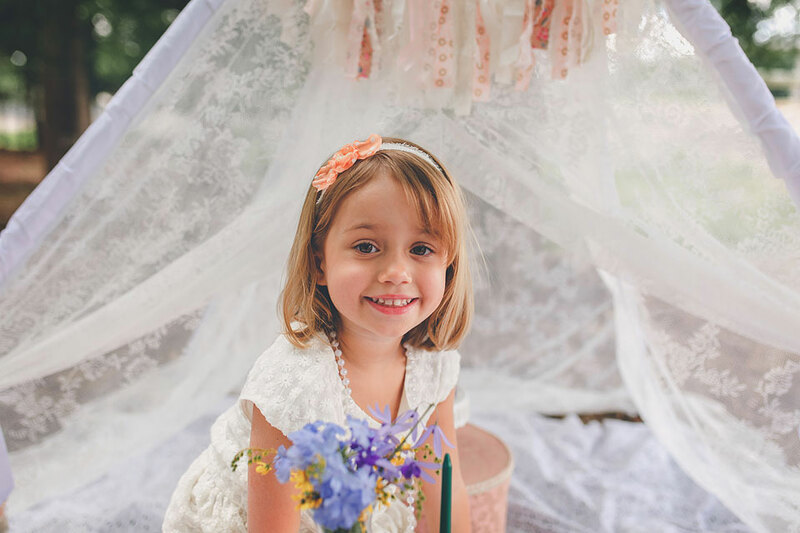 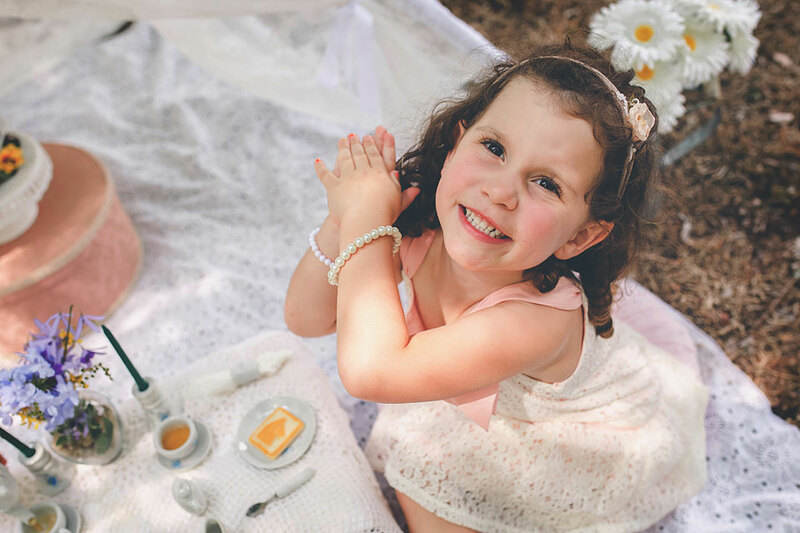 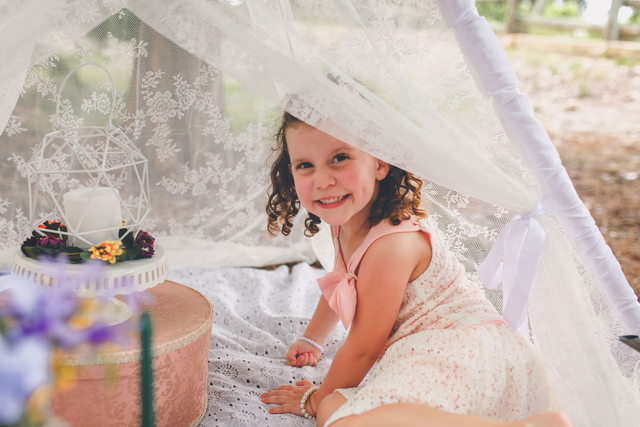 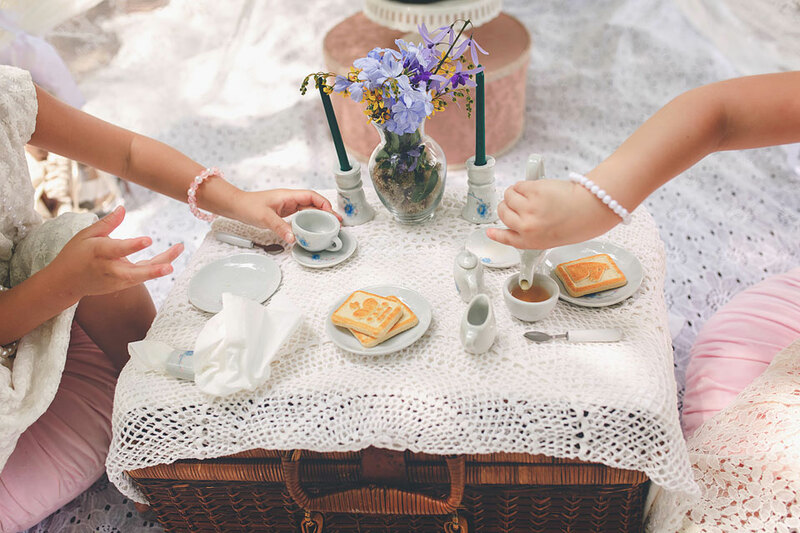 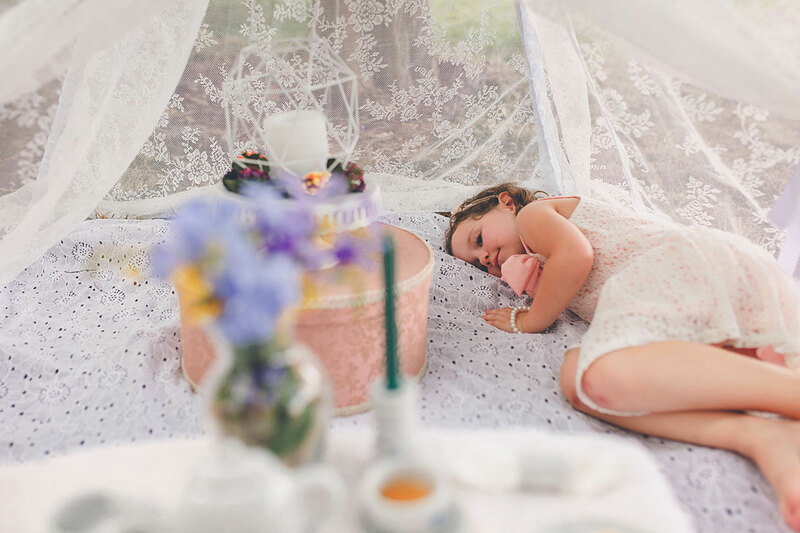 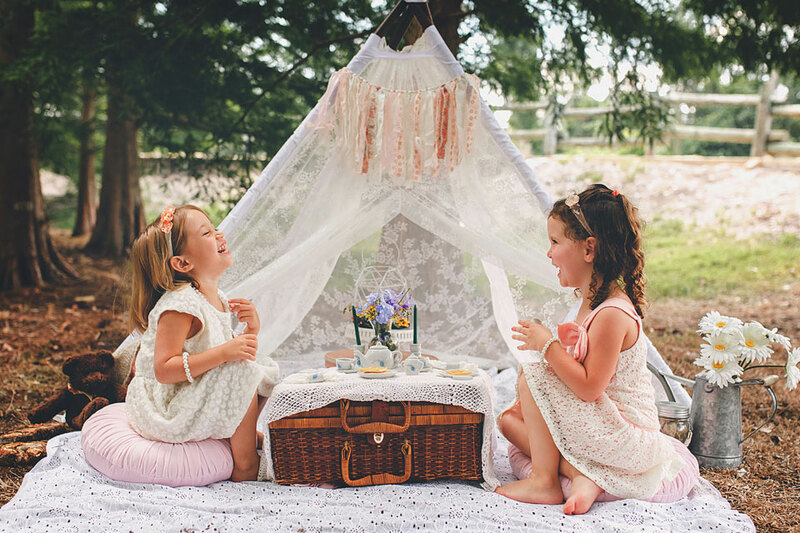 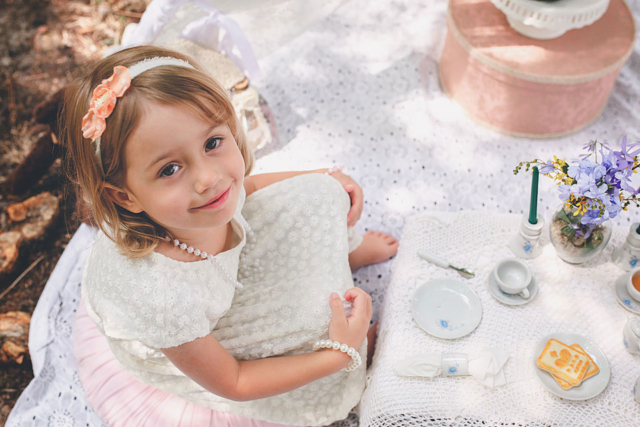 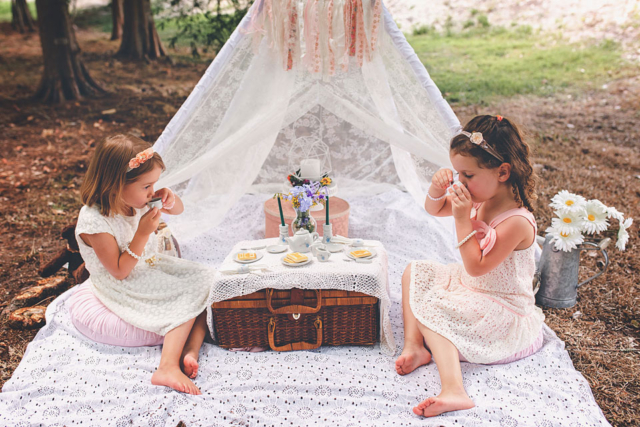 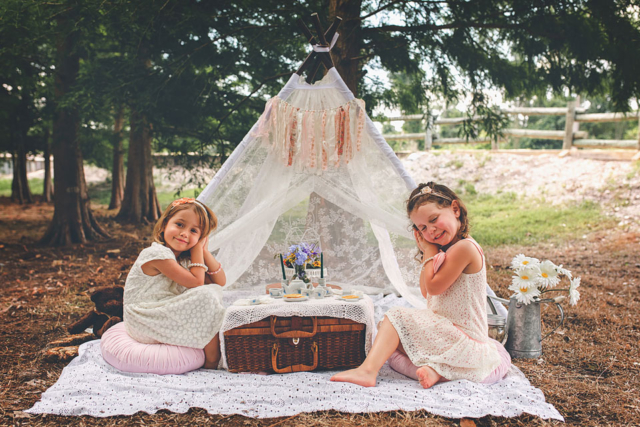 I must admit, setting up this tea party shoot was so much fun. 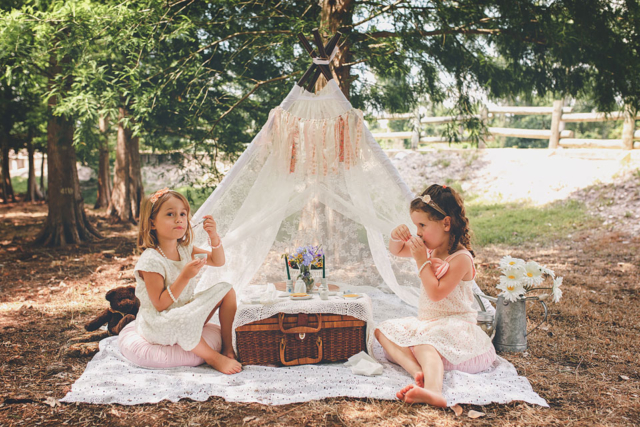 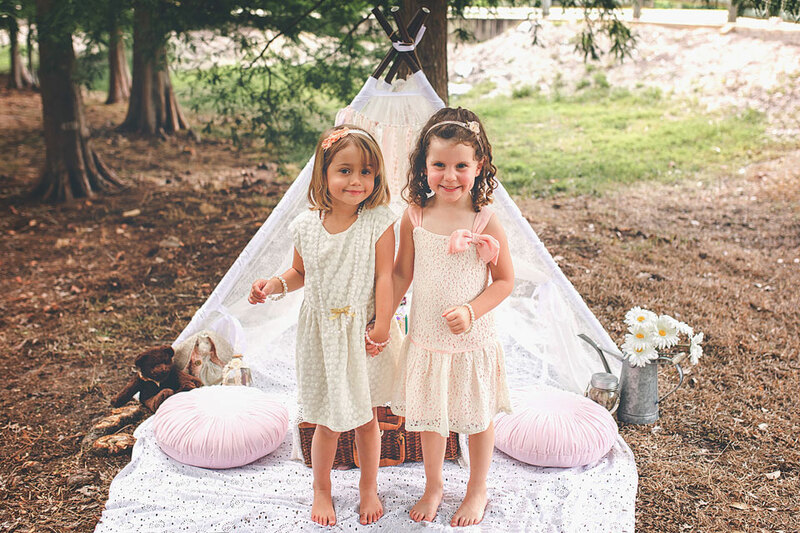 Plus I got to use my lace teepee – best prop purchase ever! 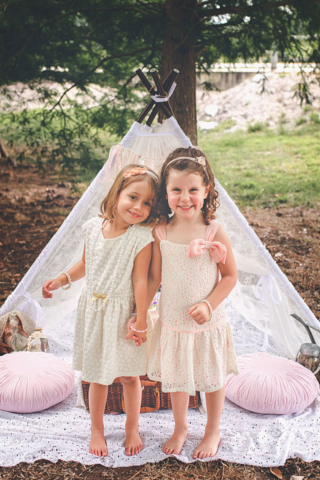 And how adorable are these two sweet girls?! 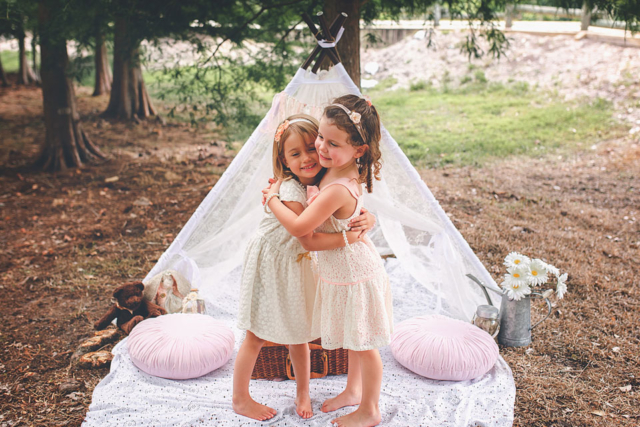 They were the perfect little models to help try out this setup. Keep an eye out for tea party minis in the near future!